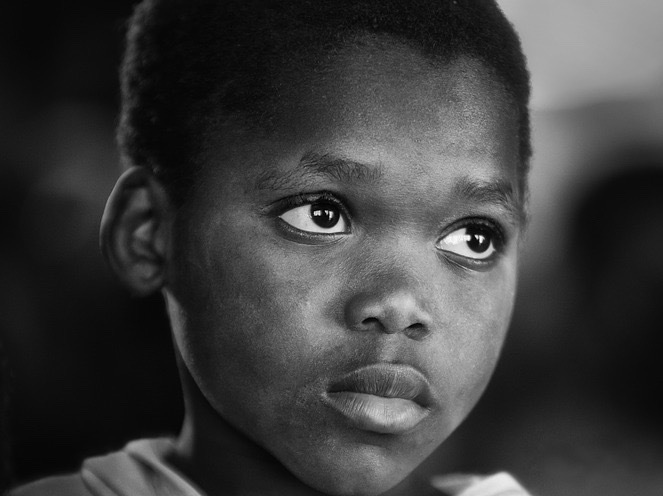 One hot day, a thirsty little five-year-old boy came to our mission house at Ndjoko Punda. Mother gave him a drink of cold water from our refrigerator. That delicious cold water left such an indelible impression on his mind that he told me about it years later. He had never had cold water before. This past year I took the opportunity to ask several Congolese to share the three greatest needs that exist for the average Congolese. Without exception the number one issue was “safe” drinking water. We take water for granted. We assume our water is safe and we have no concerns. For millions of people in developing countries water is the source of life threatening diseases. The World Health Organization estimates that safe drinking water could prevent 1.4 million child deaths from diarrhea each year. 80% of diseases in the developing world are caused by contaminated water. 1.1 billion people do not have safe drinking water. One way to change this situation is through access to well water. Clean water leads to better health, more opportunities, and therefore, a way out of poverty. Safe drinking water has the power to change lives, reduce disease and begin the rise from poverty. Along with the gift of safe water we can share the story of Living Water as Jesus did when he spoke with the Woman at the Well. 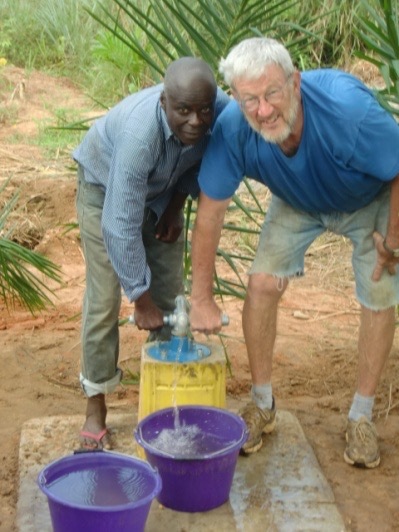 To help meet the need for village wells, please consider giving to Hope for Congo. Let us be your hands and feet for the Congolese people. On your donation please indicate you wish your gift to be used to help Hope4Congo drill village wells.